Feel like reading some insightful new literature? We had a peak on Amazon and found five upcoming psychology books user researchers should definitely consider (pre)ordering. As a user researcher, you probably know the classics like “The Design of Everyday Things” (Don Norman) and “Don’t Make Me Think” (Steven Krug) like the back of your hand. So how about reading up on some hot new stuff? 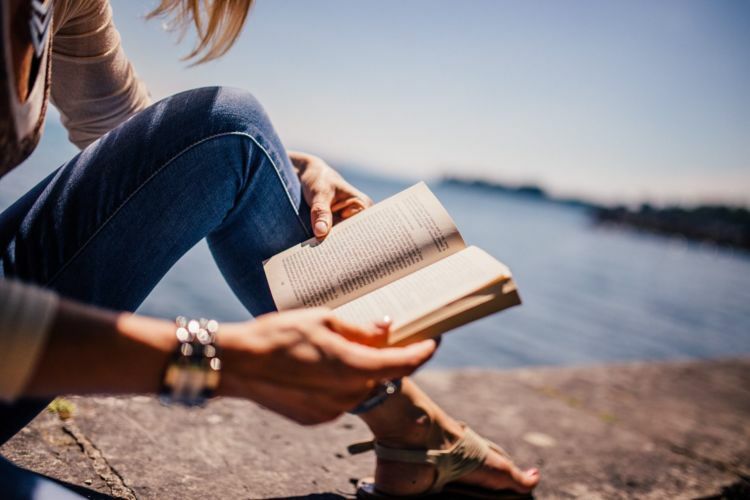 We did a little research on Amazon and found five upcoming psychology books that promise to rock your world. 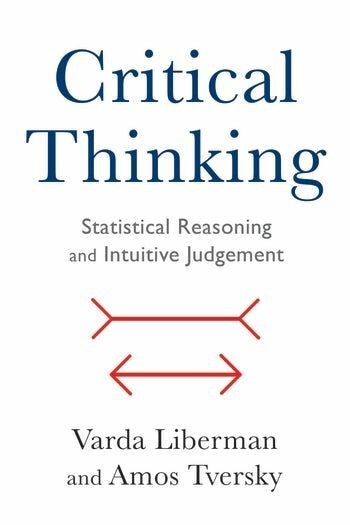 In “Critical Thinking,” authors Varda Liberman and Amos Tversky detail how various biases can distort our consideration of evidence. Giving concrete examples, they explain why our first impressions and intuitions are often wrong. With the help of user research, we can stop basing our designs on what we think we know about our users, i.e. our unreliable gut feeling. Instead, we can start creating products based on what we know our users will like and understand. “Critical Thinking” was originally written in Hebrew and published by the Open University in 1996. The book is an essential guide that teaches us to become more critical readers and consumers of information. Most of us know a lot about a little. For example, most doctors will be able to diagnose measles. But they won’t know how to fix a car’s alternator. The range of our knowledge, understanding, and experience is limited by who we are. And when it comes to designing products, that usually spells disaster. Because usually, we are creating something for a specific target audience, not for ourselves. Consequently, we need to experience our products from their perspective. We need to uncover their needs and wants by carrying out user research. 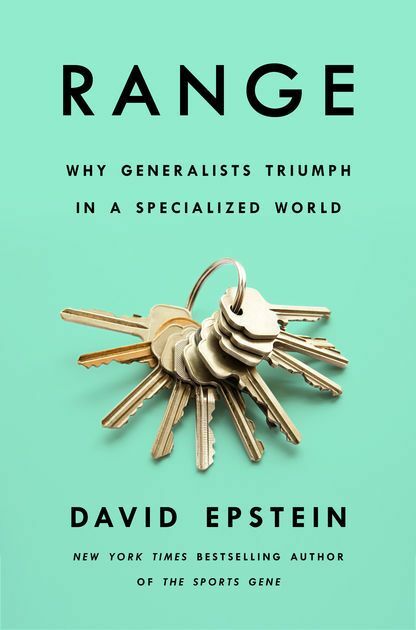 In “Range,” author David Epstein explains how to maintain the benefits of breadth, diverse experience, interdisciplinary thinking, and delayed concentration. Despite living in a world that increasingly incentivizes – even demands – hyperspecialization. “The Development of the Unconscious Mind” traces the evolution of the concept of the unconscious. It follows its path from an intangible, metapsychological abstraction to a psycho-neurobiological function of a tangible brain. 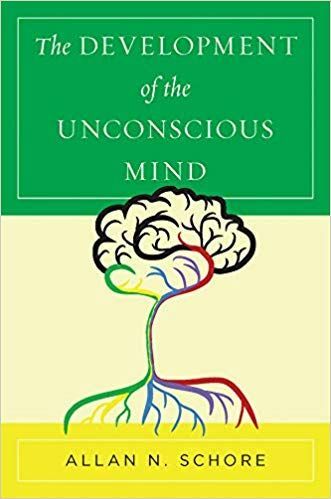 This book delves into current findings in the neurobiological and developmental sciences and offers readers a deeper understanding of the dynamic mechanisms of the unconscious. But what does the unconscious mind have to do with user research? Simple: uncovering the deep thoughts our products evoke in users helps us design better products. It helps us go beyond obvious demands like technical superiority and longevity. 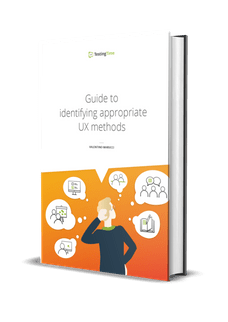 There is more to user research than in-depth interviewing and usability testing. When was the last time you performed a card sorting study where users were allowed to write their own labels and cards? When was the last time you spruced up your personas and customer journey maps with a mental model? If you have to think about it, it’s been too long! It’s time to get creative. 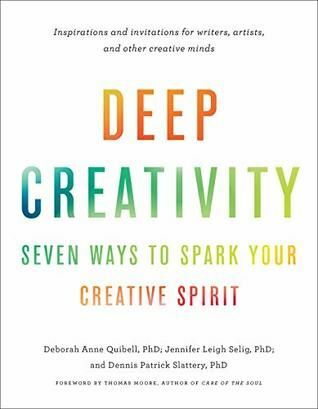 Grounded in Jungian psychology, “Deep Creativity” offers practical guidance for getting in touch with your unconscious reservoir. You will learn how to engage your everyday world to deepen the source of creative expression. Wherever you are on the creative path – a beginner or established creative – this book offers not only practical workbook-like exercises but is also a contemplation on the creative process itself. The result is a highly resourceful piece of literature. It inspires the creative process and, in addition, uniquely contributes to our understanding of creativity as a deeply human and embodied endeavor. If an object fails to meet our expectations, we likely won’t notice it. That’s why most people can’t figure out a magician’s tricks. Or spot continuity errors in movies. 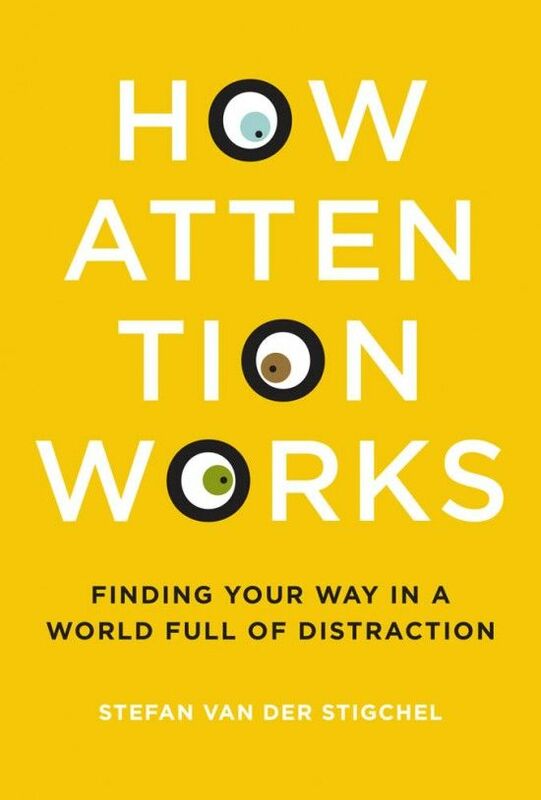 Our visual attention system is so efficient that we only focus on snippets of information. And we fill the gaps with the help of past experience. So what does that mean for user researchers? That assuming people will notice something about a product is a fallacy. A newsletter subscription button on a website about expensive wines, for example, may be glaringly obvious to the web design team. After all, they’re confronted with these types of buttons on a daily basis. However, that very same button may fail to capture the attention of the website’s users: lawyers, physicians, bankers, and other high-income professionals. Because, for the most part, these people probably aren’t design-oriented. If you decide to preorder one (or more) of the psychology books listed above, I would love to hear what you thought of them in the comment section.